Dear expats (British nationals especially)! 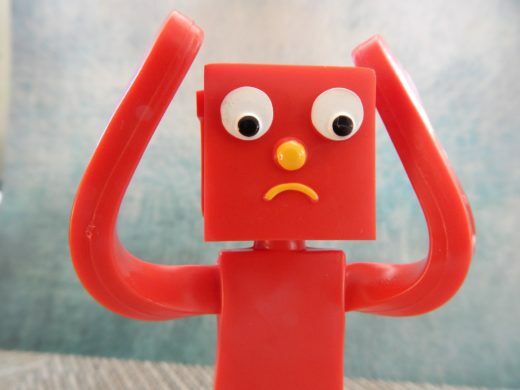 As you might already know, there is a lot of material regarding the Brexit in the internet, and it is difficult to bite through to find the recent facts. Therefore, we are bringing you some basic information about the Brexit and its possible consequences, hopefully in a reader-friendly form. In the beginning, we would like to emphasise the fact that there is still a lot of uncertainty regarding the Brexit, and that the information given is only hypothetical, but it can still give you some idea what you should be prepared for. As long as the negotiations of Britain with EU take place, the outcome will remain unclear. 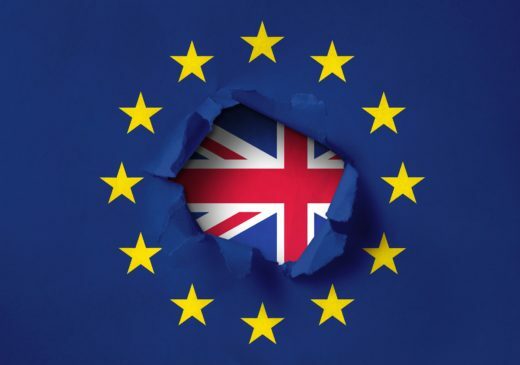 The UK’s official withdrawal from the EU will take place at 11pm UK time on Friday, 29 March 2019. However, there will be so called transition period, providing time to prepare and make ‘things’ work, which will last from 29 March, 2019 to 31 December, 2020. During this period, free movement will continue. Even though nobody knows exactly what will happen, there are two possible scenarios. Either can it result in a ‘hard’ Brexit (if there is no deal with EU) or a ‘soft’ one. The hard one would mean the end of free movement of people, check on borders, and possibly the implementation of a visa system, similar to the one currently in place for non-EU nationals, in which British expats must apply for a residency visa in any EU state. While the soft Brexit might be similar to Norway policy, meaning that as a member of the single market, Britain would have to accept the free movement of people. On the assumption that there is no deal with EU, both, migrants to Britain and UK expats may find themselves in much complicated situation. Nowadays, UK nationals can travel without any limitations, however, after the implementation period, conditions may change. The conditions for travelling will be reciprocated, which means the same rights for the both sides, the UK and EU. British government wants to keep visa-free travel for the EU visitors and hopes that the UK nationals could visit EU countries for a short periods without any official permission. Regarding the British passports, British will have to check the details on them and if they do not correspond with the rules (such as if the passport is older than 9 years on the date person wants to travel etc. ), they will have to renew them. The agreement has ensured so far that British citizens living in the EU may stay there until the implementation period, have the same access to health care, pensions and other benefits. They will be able to leave the state of residence for up to 5 years without losing their right to return to the UK. However, EU Member states may require UK nationals to apply for a residency document or status conferring the right of residence. Where an application is required to obtain status, UK nationals will have until at least 6 months after the end of the implementation period to submit their applications. Moreover, residence documents will be issued free of charge or for a charge not exceeding that imposed on nationals for the issuing of similar documents such as passports. Administrative procedures or changes in administrative procedures will be decided by each Member State. If UK national is required by the Member State in which he is resident to apply for a residence status, he will have time until at least June 2021 to make that application. What about the Czech Republic? The Czech government said that as far as free-visa movement policy is concerned, it would make an effort to keep the relation with the UK unchanged. Given the circumstances, it is not possible to find out more detailed information at the moment. But as it was already noted above, it all depends on the UK’s deal with EU. 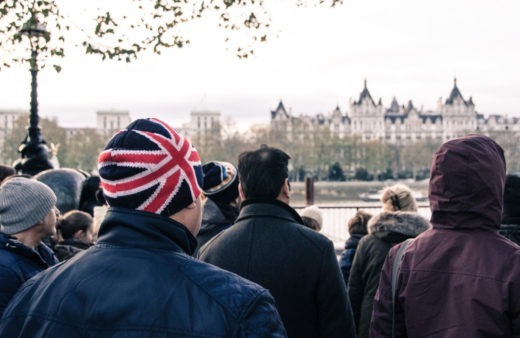 Nevertheless, the Ministry of the Interior of the Czech Republic released a document recommending the British nationals that are willing to stay here to apply for Certificate of Temporary Residence to avoid possible complications in future. Besides, if you do not want to worry about it, Foreigners are ready to help you with the application to ensure that the whole process runs smoothly :). 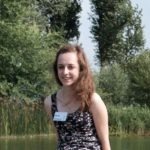 hello I was living in the Czech republic until 2014, I owned a property and had a residency visa, however I no longer own that property and therefore need to renew my visa with a new address how can I go about that? I love the Czech people, the countryside and food and drink. I no longer work as am of retirement age, 70 years young!